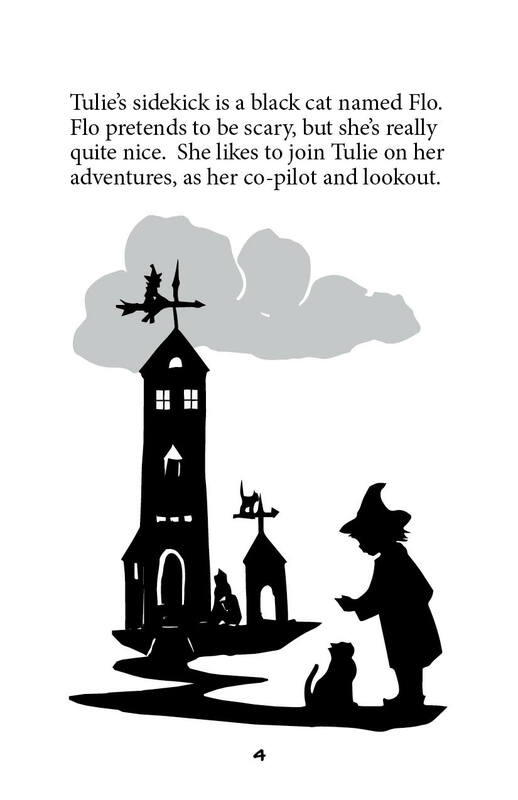 Harriet's first children's book, Tulie, is the story of a good little witch and her animal friends. They go on a quest for the perfect apples for her yearly apple butter! Tulie was written and illustrated (in freehand papercuttings) by Harriet. Check the Tulie page for more information!